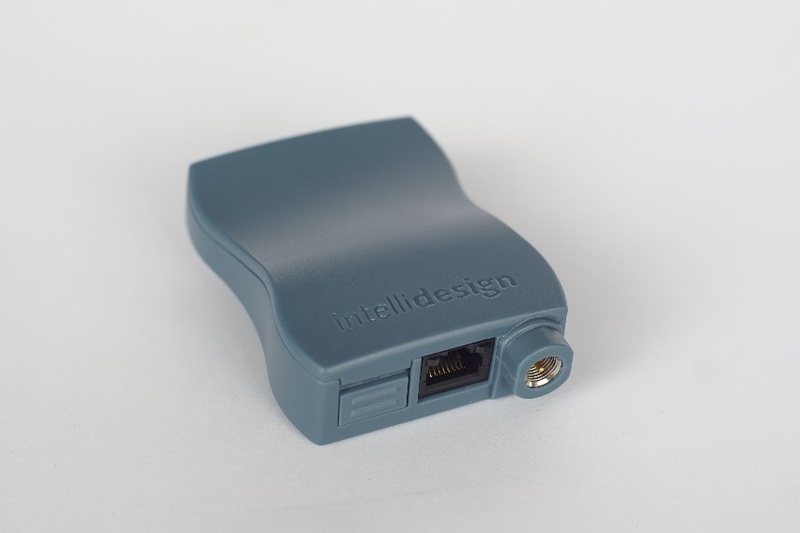 A large Australian metering organisation approached IntelliDesign to develop a suitable 4G industrial modem for metering applications. At that point in time, a suitable 4G LTE CAT1 modem wasn’t available. That’s where our in-house expertise in electronic design and manufacturing came to the fore and we developed and delivered our LIM-400 – a 4G LTE CAT1 industrial modem. Our client was extremely pleased to have working samples in their hands after a very short three months development period. We designed our LIM-400 4G modem to support most of the popular wireless bands, including 700MHz band 28. Our modem is also Telstra approved. Although it was originally designed for metering applications, it is suitable for any type of industrial application that requires remote monitoring or IoT and M2M applications. If you have special connectivity requirements for a project, we would be happy to talk to you, as we are experts in providing custom solutions for industrial and commercial applications.